Although the body can synthesize Gamma Linolenic Acid (GLA) from other dietary fats, it can be more efficiently utilized for bodily functions when consumed in its preformed state. 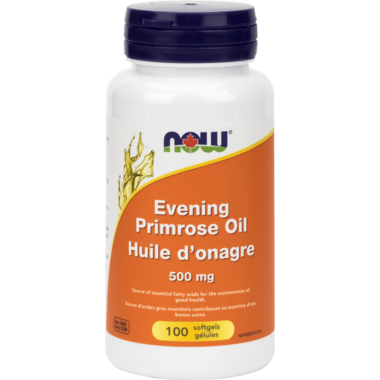 NOW® Evening Primrose Oil has naturally occurring GLA, an Omega-6 fatty acid that is also found in Borage and Black Currant Seed Oils. First time using this product. Happy with it so far. I know it's a brand I can trust. Good product. The pills are a nice size. Make my own home-made creams. Works very well in one of my recipes!